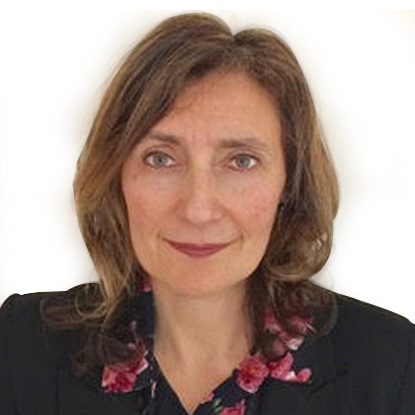 Ruth is an experienced clinical psychologist who has worked as a psychologist in the NHS for 23 years, in addition to working in private practice. She has worked in adult and maternal health for 18 years. She has worked with a range of difficulties in the perinatal period including pre conception support, adjustment to pregnancy and parenthood, anxiety and depression in both the antenatal and postnatal phase. She is passionate about focusing upon the prevention and early detection of both antenatal and postnatal anxiety and depression for both women and men. Ruth has also supported individuals undertaking fertility treatment including IVF for inherited conditions ,and gamete donor conception . Ruth specialises in working with women and men facing pregnancy and parenthood with with chronic health conditions as well as helping them manage health issues which are caused by pregnancy and birth. She has also worked with bereavement in the perinatal period including miscarriage, stillbirth or neonatal loss. Ruth has been a psychology lead for maternal/perinatal issues over the years which has including training /consulting /supervising a range of professionals on perinatal matters such as midwives, health visitors and Nursery nurses as well as mental health staff.